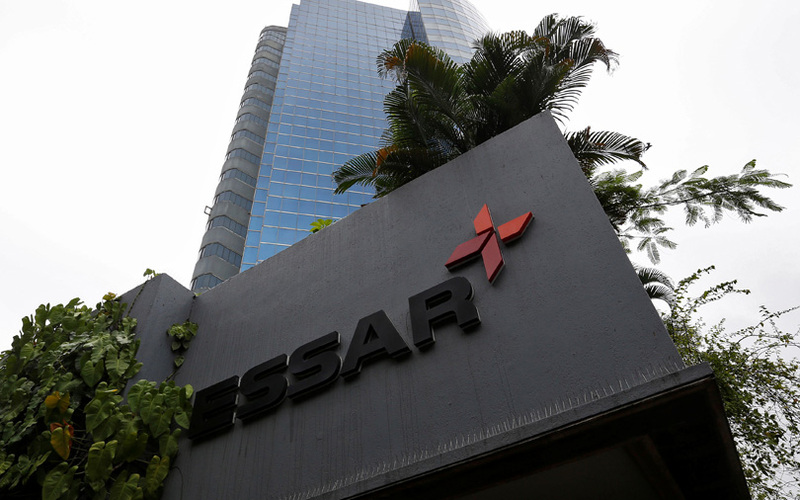 The National Company Law Tribunal (NCLT) has rejected a loan settlement offer by Essar Steel's promoters, in a big blow to the Ruia family's efforts to keep control of the company. The Ahmedabad bench of the NCLT said on Tuesday that only the applicant who had initiated insolvency against a company can seek withdrawal of bankruptcy proceedings, multiple media reports said. Essar Steel was dragged to the bankruptcy court by State Bank of India (SBI) and Standard Chartered Bank. NCLT following the Reserve Bank of India's directives in 2017. In October last year, the Ruias had upset the resolution process by offering to pay Rs 54,390 crore to the lenders for regaining control of Essar Steel. However, just a day later, Essar's lenders approved a joint offer by ArcelorMittal and Nippon Steel. The NCLT bench will now hear the resolution plan submitted by ArcelorMittal and Nippon.